Lexington Roofing and Repair has been a top roofing contractor in Lexington for more than two decades. Our team is dedicated to service and quality work roofing work. Just like people the people of Lexington and all around the state of Kentucky expect the best out of the Kentucky Wildcats, they also expect nothing but the best from us. That’s why Lexington Roofing and Repair is the premier roofing company in Lexington Kentucky that also services all of the surrounding counties. Selecting the proper roof for your home can be a long and tedious process. With the help of our design team we can help you pick the perfect roof for your home that matches the design style as well your your budget. Choosing the best residential roofing contractor in Lexington can be overwhelming with all of the competitors out there. It’s important that you choose a roofing company that is licensed and registered and bonded before your write the check. Does your old roof need a good going over? 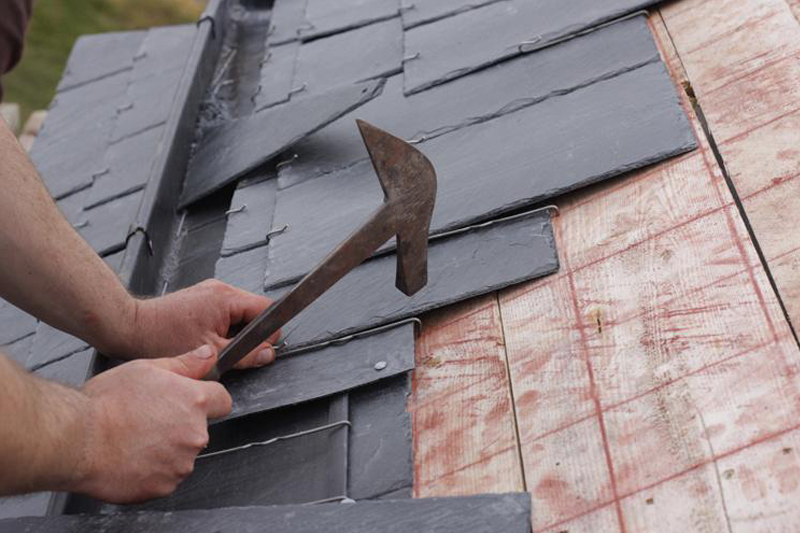 Would a thorough roofing inspection be a smart move with the oncoming weather conditions? ​Wouldn’t it be a good idea to be proactive about your roof and have an expert look over it and make sure we fix the roofing problems before they start and long before they cause huge problems? Let our roofing pros inspect your roof. 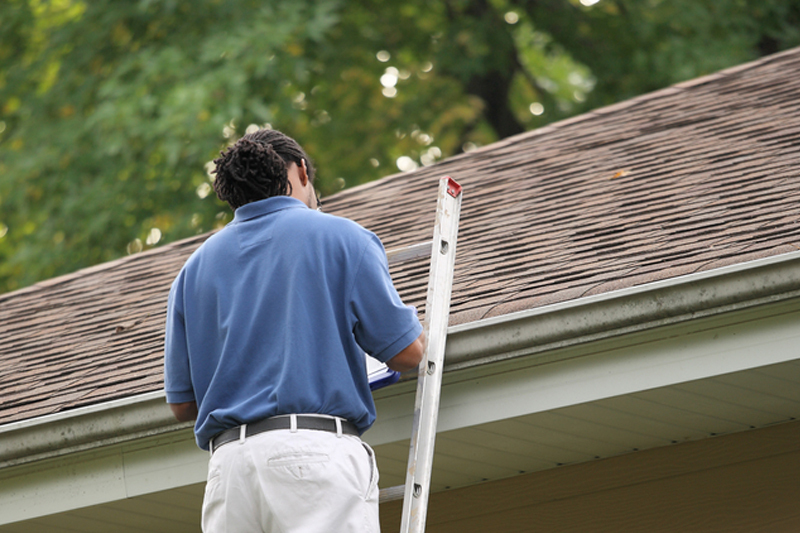 You may need a simple tuck and repair or you may need an entirely new roof. Rest assured that our professionals will lay out all of your options so that you can choose the plan best fits your needs and budget. ​If your looking for the cheapest prices on a roof in Lexington, Kentucky you’re probably looking i the wrong place. While we strive to keep our costs lower than most other roofing contractors, our workmanship and quality is second to none. ​Always remember that you usually get what you pay for. We are in the roofing business to serve our customers for the long term. Solid relationships and referrals is how we’re done business over the last couple decades. Don’t let a low price on a new roof blind you into getting something that just won’t last. If your roof has recently suffered some sort of storm damage, let our roof inspectors in Lexington come and give your home a visit. They will climb the roof to get a close up view of any roof damage or potential looming problems. They will then take a video of the problem if one exists and show it to you on solid ground. This process will allow the homeowner to see up close and personal any damaged roof, shingles or flashing problems. Installing a new roof in Lexington Kentucky can be a tricky task due to the ever changing weather patterns and conditions. 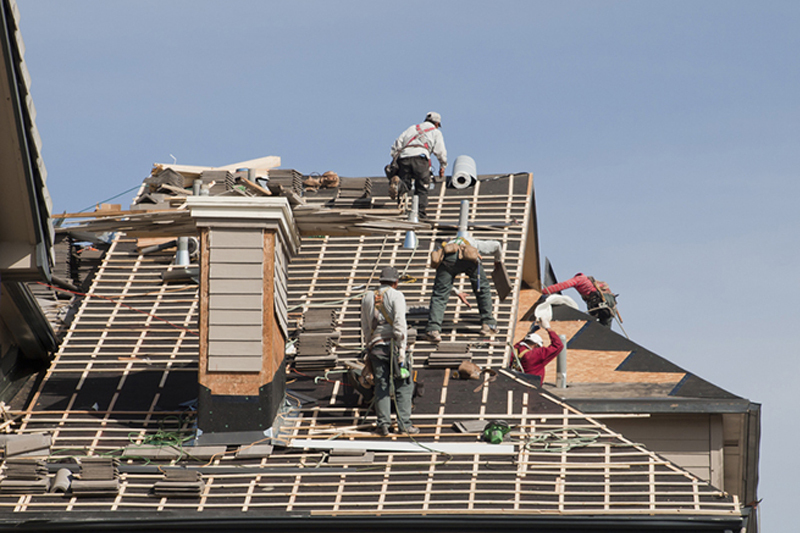 rest assured that our panel of roofing experts will install your new roof in a timely manner and in such a way that we avoid the elements that mother nature throws at us along the way. No matter kind of roof you need on your home, we are normally able to turn around the job in minimal time. All of the rubbish and mess is always hauled off and driveways and sidewalks are swept clean of any nails and debris. We serve all of the following areas as well as neighboring communities.